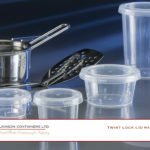 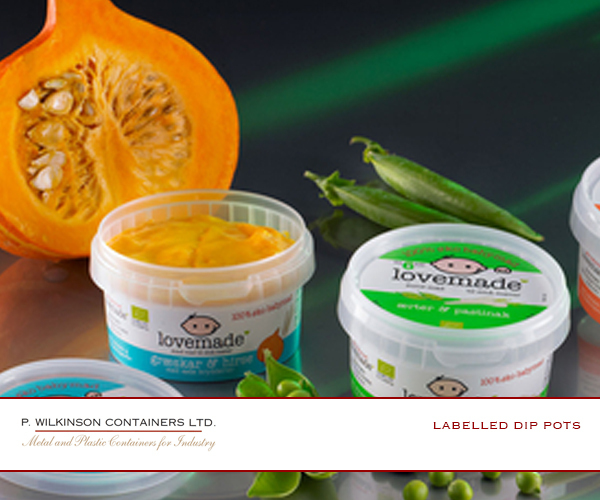 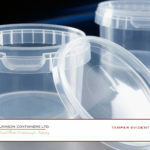 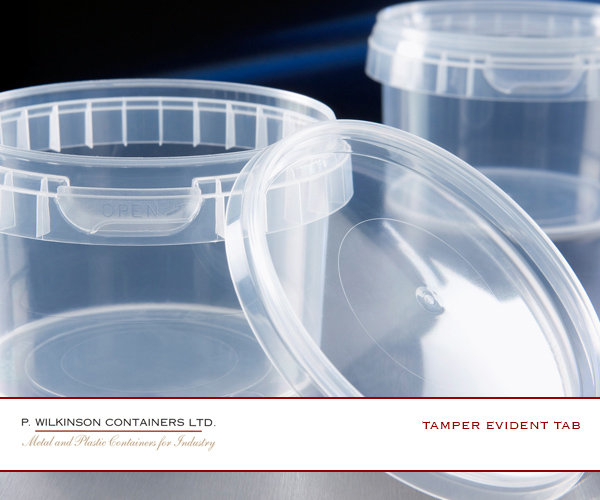 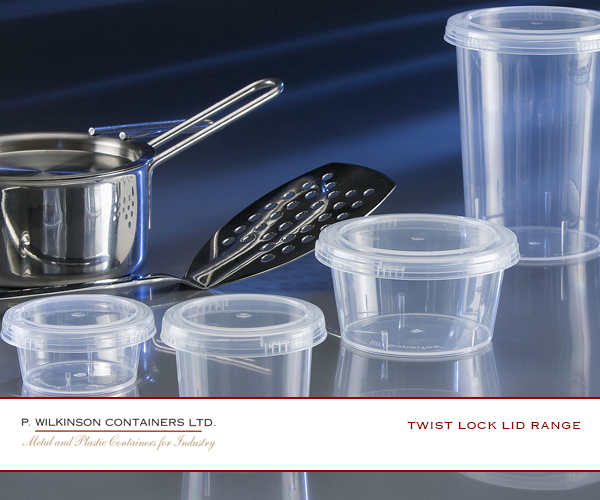 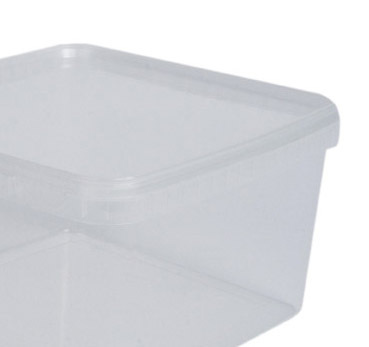 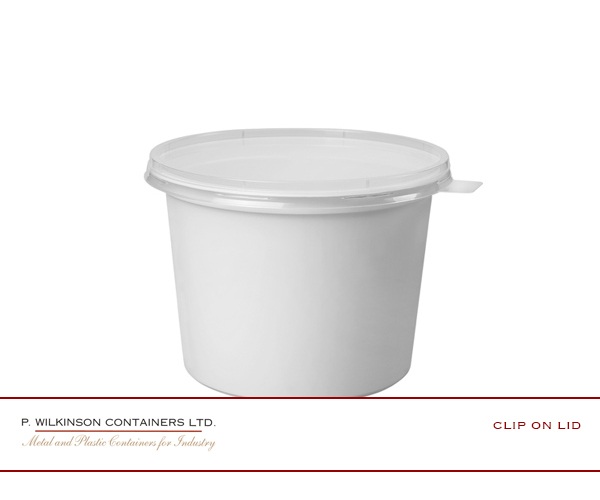 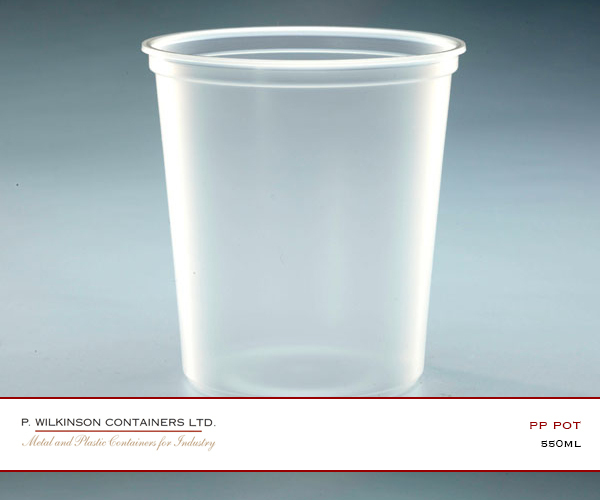 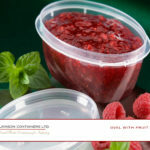 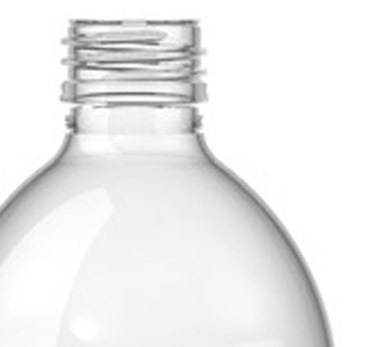 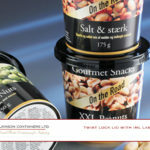 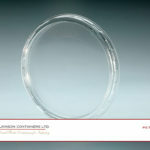 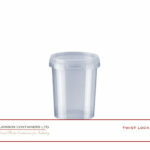 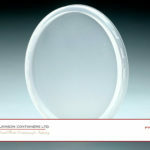 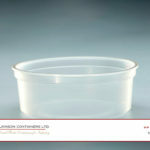 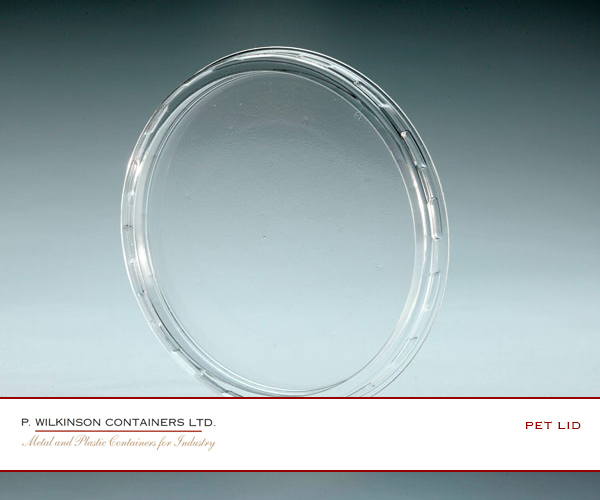 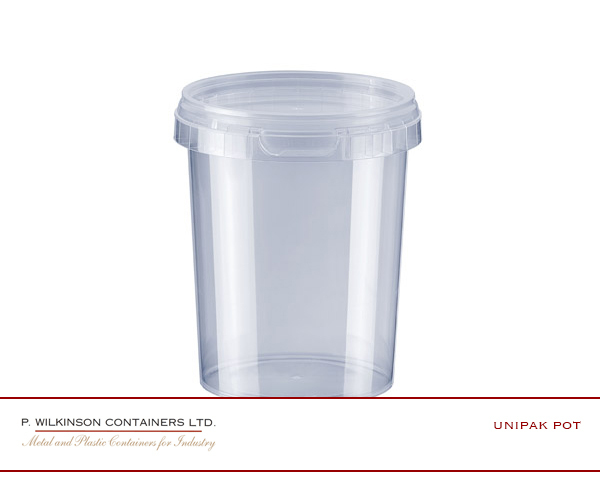 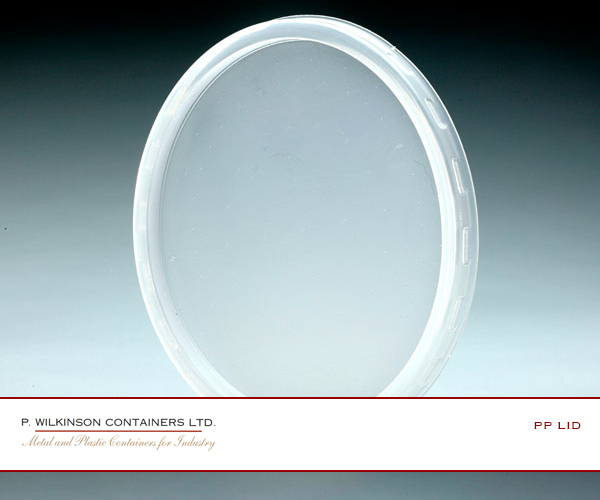 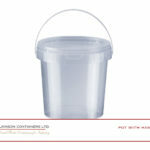 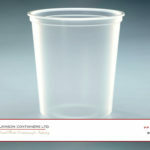 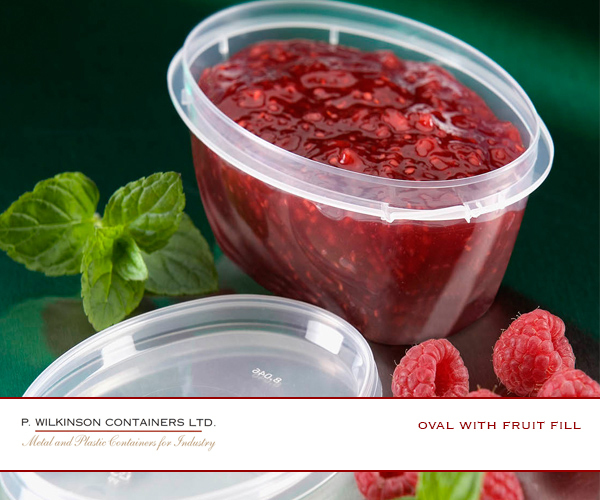 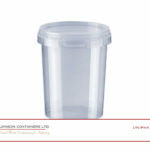 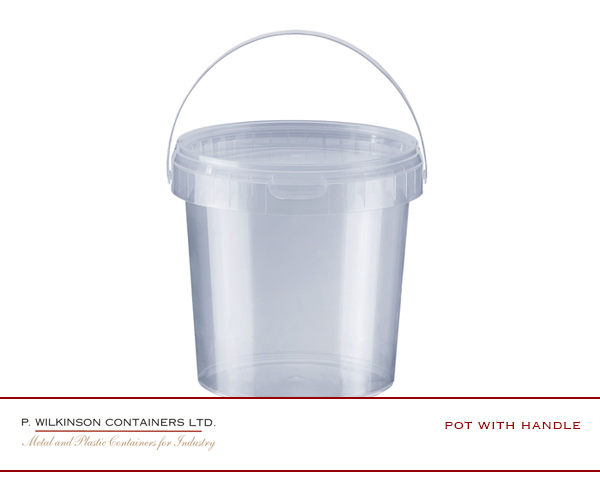 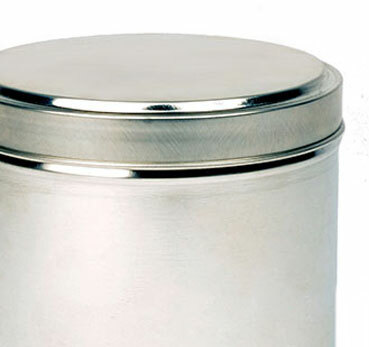 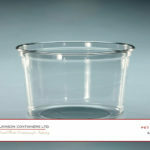 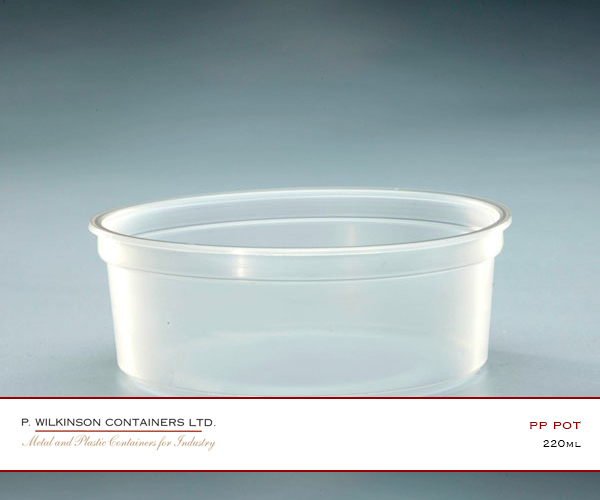 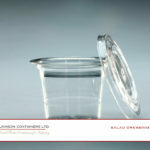 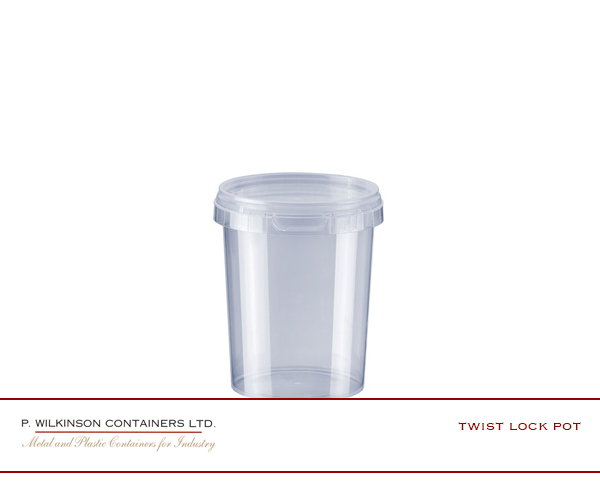 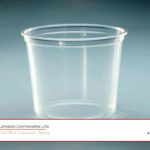 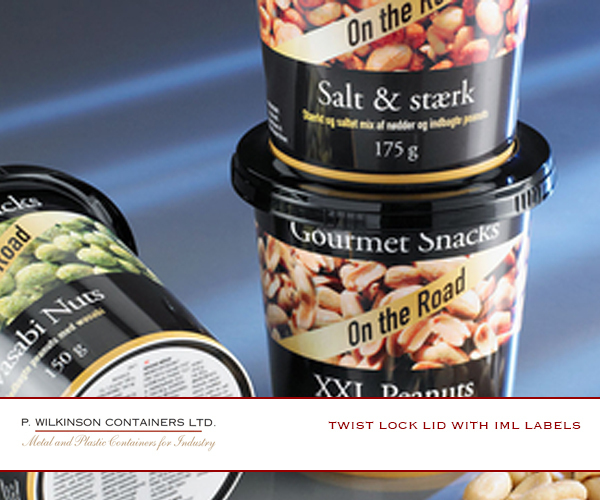 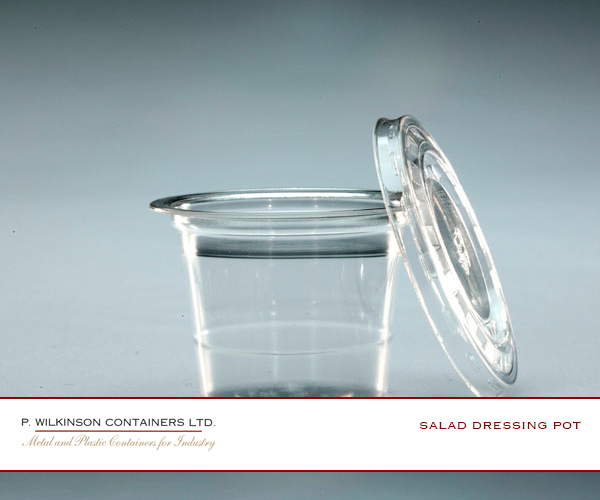 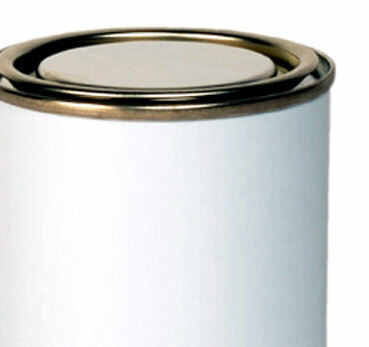 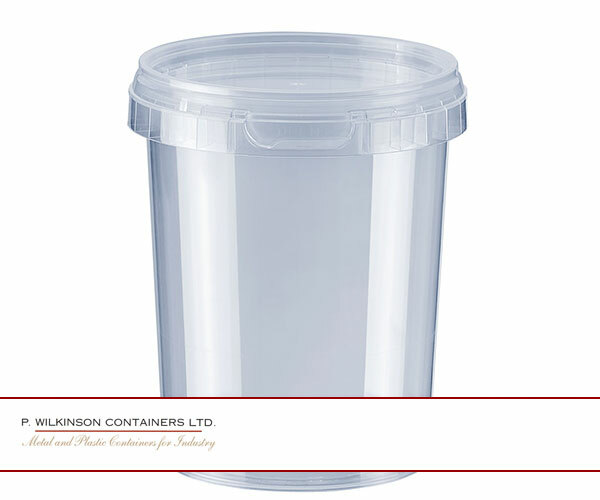 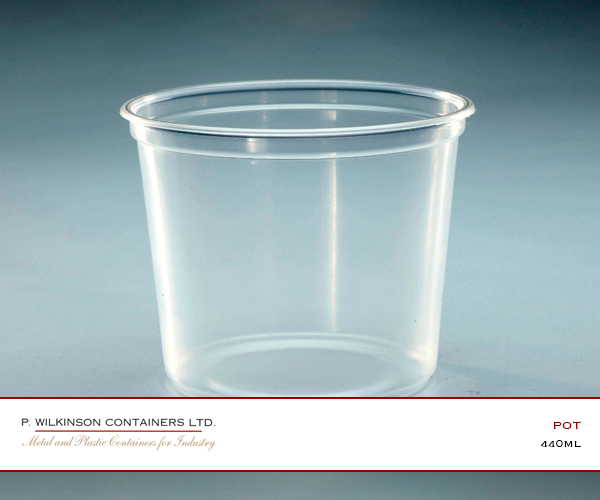 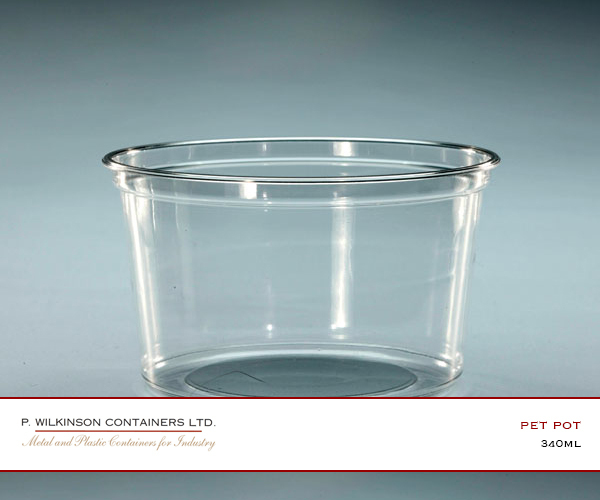 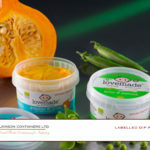 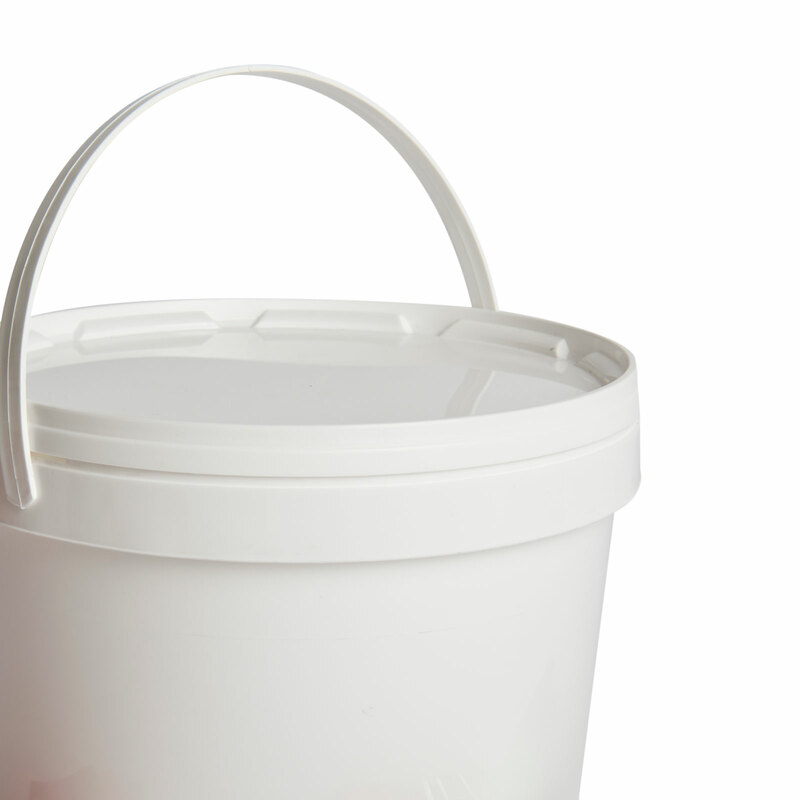 Plastic Pots (PP) - P. Wilkinson Containers Ltd.
Our plastic pots are used for both food and industrial applications. 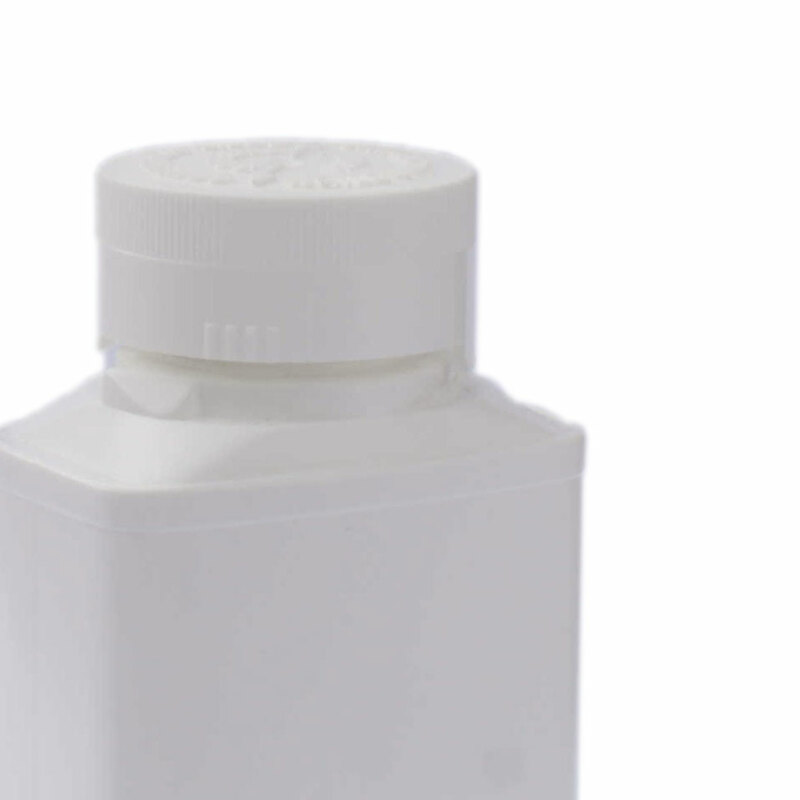 Superior clarity and secure tamper evident tabs give fantastic retail shelf presence to any brand, whilst the light weight durability and strength make them an easy choice for industrial users alike. 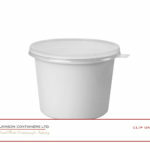 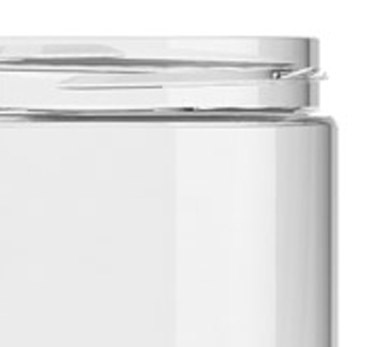 We also stock a new 101mm diameter thermo or vac form pot that is a perfect solution for a Solo pot solution for deli pots.